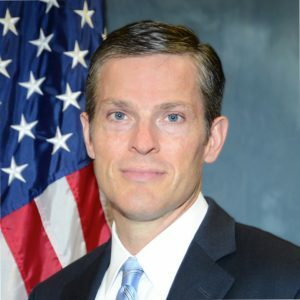 James “Robert” Brown, a 16-year veteran of the FBI, has been named as the new special agent in charge of the bureau’s Louisville office. Brown replaces Amy Hess, who left the office nearly three months ago to serve in a special cyber branch in Washington D.C.
Brown joined the FBI in 2002 to work in the bureau’s Miami Field Office and most often served as deputy assistant director of the National Security Branch’s Weapons of Mass Destruction Doctorate at FBI headquarters. Before joining the FBI, Brown served as a deputy sheriff for nine years. Posted: 11/5/18 at 9:26 AM under News Story.